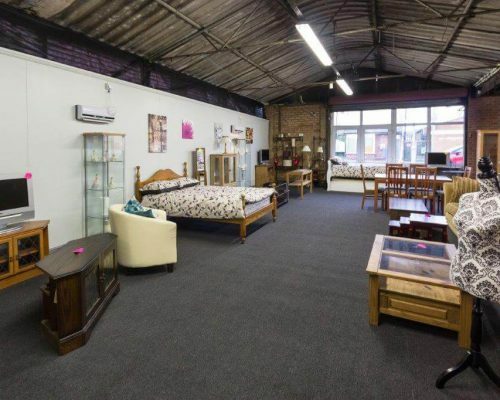 The Furniture Project is run by a team of committed staff and volunteers, who are motivated by the desire to provide good quality re-usable household items to people and families in times of need. In meeting this need we are encouraged that our actions also help in the reduction of items going to landfill. The Project currently gratefully receives funding from: Mansfield District Council; Newark and Sherwood District Council; The Derbyshire, Leicestershire, Nottinghamshire & Rutland Community Rehabilitation Company – Part of the Reducing Reoffending Partnership. If you are a business or organisation who would like to assist us in our work, then please contact Carole Batey, F.P. Manager, on 01623 836410. The Project seeks to assist all those meeting the eligibility criteria, but in particular those experiencing distress and hardship e.g. homelessness, domestic violence, fire/flood victims, or those returning into the community from institutions, prisons or hospitals. 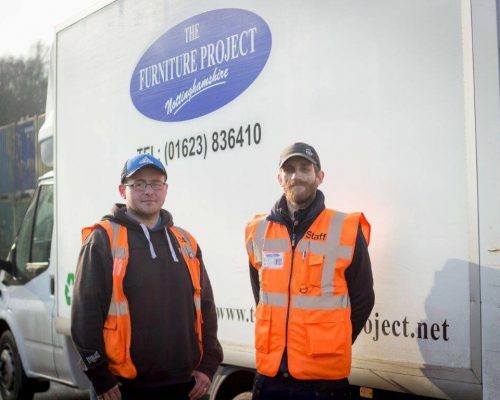 The Furniture Project is run by a team of committed staff and volunteers, who are motivated by the desire to provide good quality re-usable household items to people and families in times of need. There is little doubt that it is only with the help of people such as volunteers, that the Project is so successful and continues to grow. 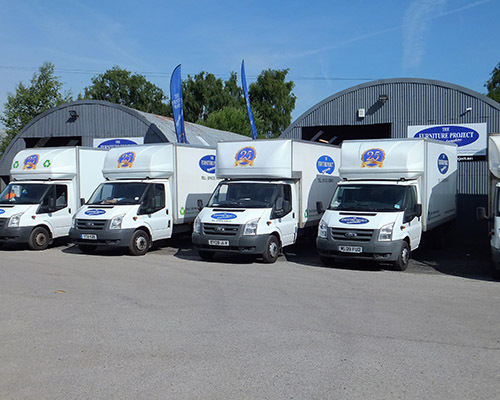 We rely on members of the public to donate household furniture, beds, electrical items, bedding, curtains, crockery, TV’s, fridges, freezers, washing machines, clothing, etc. If you say ‘Yes’ to Gift Aid we will be able to claim an extra 25% of the proceeds of the sale of your item, from H M Revenue & Customs*, but at no extra cost to you! Assistant Headteacher – Inclusion, Tuxford School, Technology College and Training School. Thank you for your kind co-operation and prompt service for dealing with the recent referral for furniture. I was extremely impressed by the communication and excellent service that was offered and I know the family involved were equally pleased. Family Intervention Project Key Worker. Nottinghamshire County Council, Children & Young People’s Services.